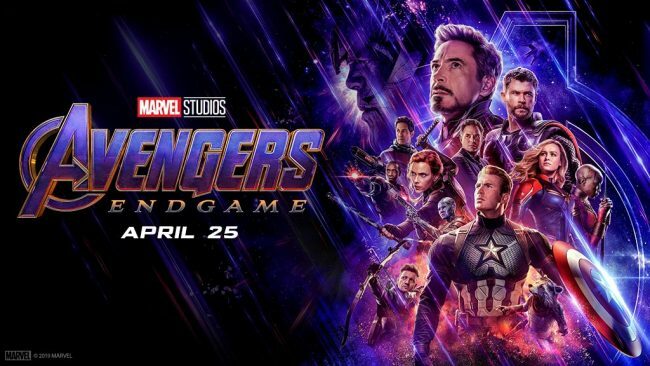 With Endgame coming up; a movie that feels like a conclusion to story lines that have been building since the very first entry in the 20+ movie franchise, I finally feel compelled to start this series that’s been bubbling away in my brain for some time now. Not just that though, as the rate at which these movies come out, I realise that there are an increasing number of them I haven’t seen again since my initial viewing. As I fight against the constant threat of utterly burning out of Superhero stuff, I will endeavour to remind myself of why I found myself so invested in these movies in the first place. However, I don’t simply intend to just go over these movies each week, hence the why I’ve been thinking about this for a while. So, to the idea. Rather than go back and simply review the movies wholesale, one by one as I watch them, my thought was to work through each one and pluck a single talking point about them to delve into. Which is essentially my approach to reviewing things on my blog anyway. 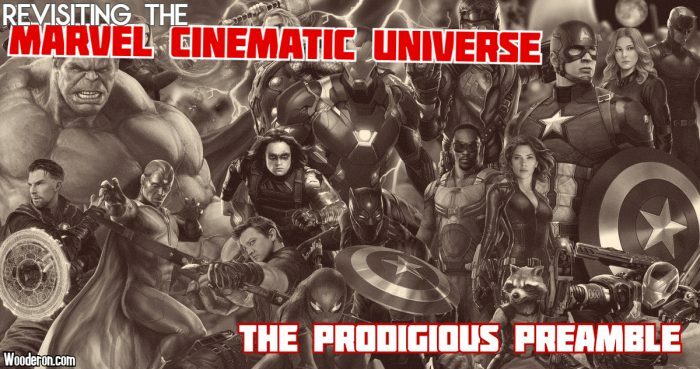 Some will dive into how the movie changed or effected the other movies in the franchise, some will be about cinema in general and others might be about the fans. Honestly, I haven’t thought too much about what I’m going to delve into beyond the first entry, which I’ve already written. I might simply turn it into a character study. Oh the excitement of anticipation. Posted on April 16, 2019 April 23, 2019 by WooderonPosted in Features and/or Ranting:, MoviesTagged captain america, disney, iron man, marvel, mcu, Movies, thor.